Note: Don't need the usb charger cable. 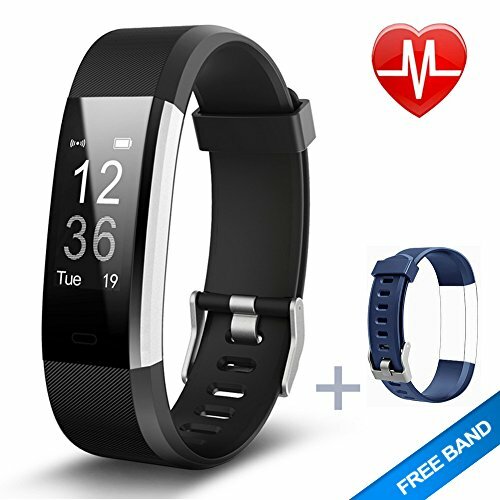 Monitor your daily sleep quality, tell you how long and how well you sleep during the night. Set alarm and sedentary alert can silently remind you to wake up, take medicine or do some exercise.